Aroy D is one of the best coconut milks on the market at present. 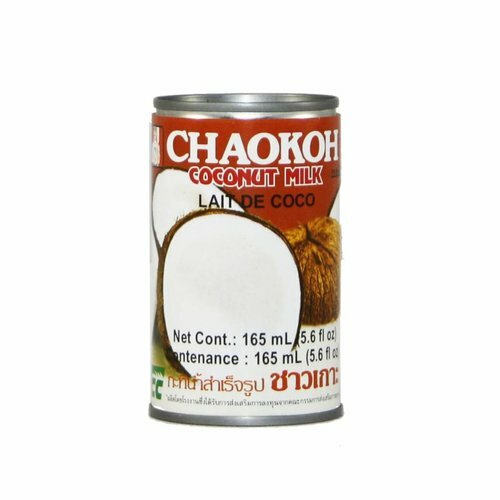 Coconut milk (nohm gkati in Thai) is an essential ingredient for Thai curry, soup, and sweets. 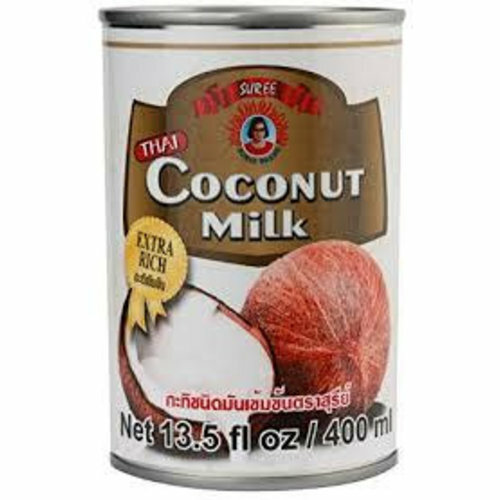 Coconut milk is extracted from the squeezed grated flesh of the mature nut and is not the water from inside of the coconut. 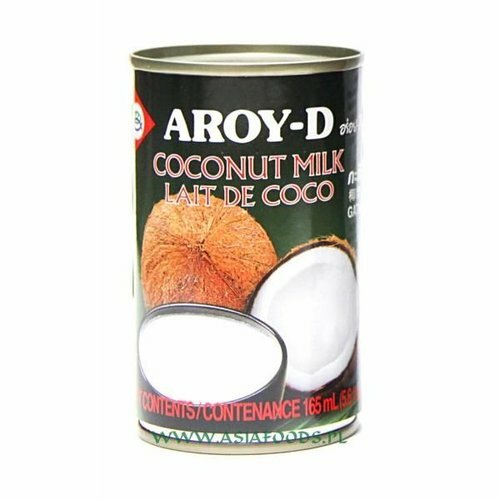 This coconut milk can be used for making cakes, candies, cookies, ice cream, coconut jam, curries and other preparations where coconut milk is required. 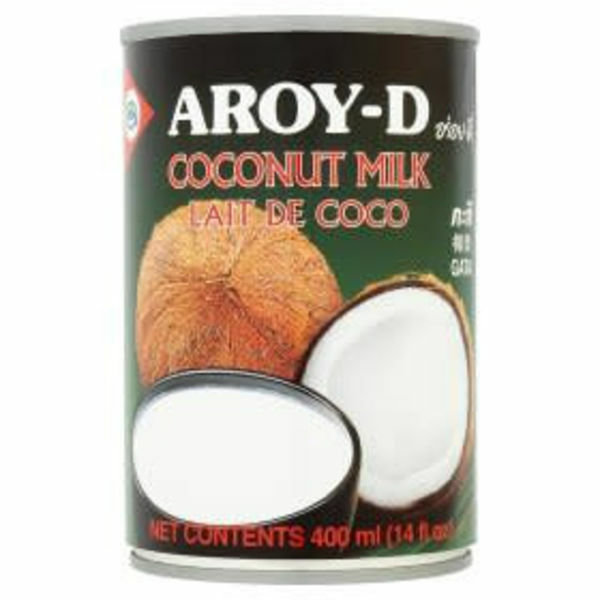 Ingredients: Coconut milk 55%, water and potassium metabisulphite (E224) as preservative.